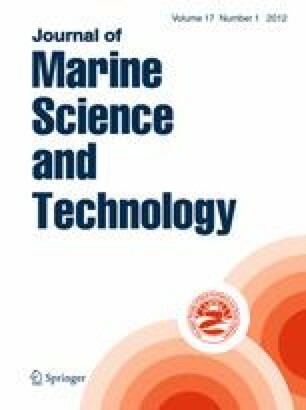 This paper presents a state-of-the-art systems approach to statistical modelling of fuel efficiency in ship propulsion, and also a novel and publicly available data set of high quality sensory data. Two statistical model approaches are investigated and compared: artificial neural networks and Gaussian processes (GP). The data presented is a publicly available full-scale data set, with a whole range of features sampled over a period of 2 months. We further discuss interpretations of the operational data in relation to the underlying physical system.